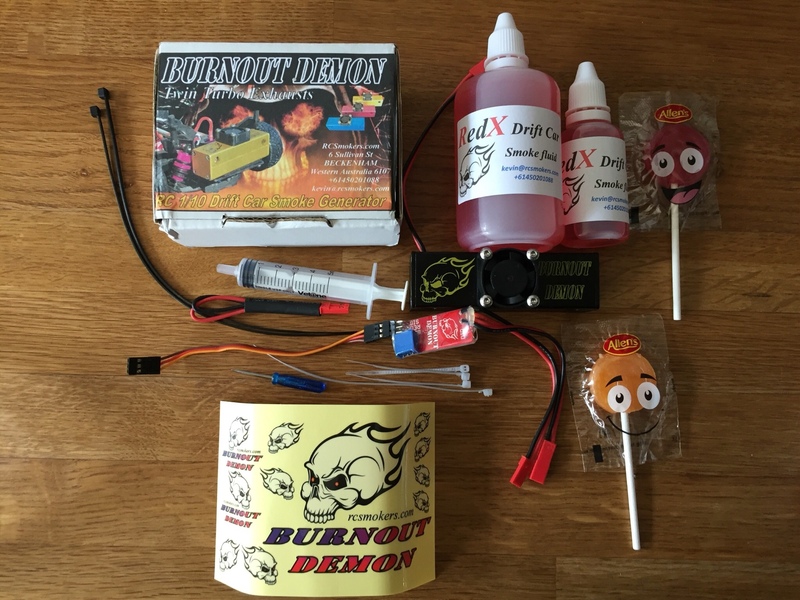 Burnout Demon RC Drift Smoke Generator Giveaway!! Awesome looking smoker! Thanks for the chance! (06-14-2016, 07:17 PM)truslider Wrote: who won?? OMG I thought it ended at the end of the month! Winner to be selected ASAP as entries need to be compiled. Congratulations @glenyboy you were randomly selected as the winner! Check your PM for details. Thanks to everyone who entered! Just picked this up from the post office. Thanks to Kevin, great guy to deal with. And also Wilke for hosting the competition.